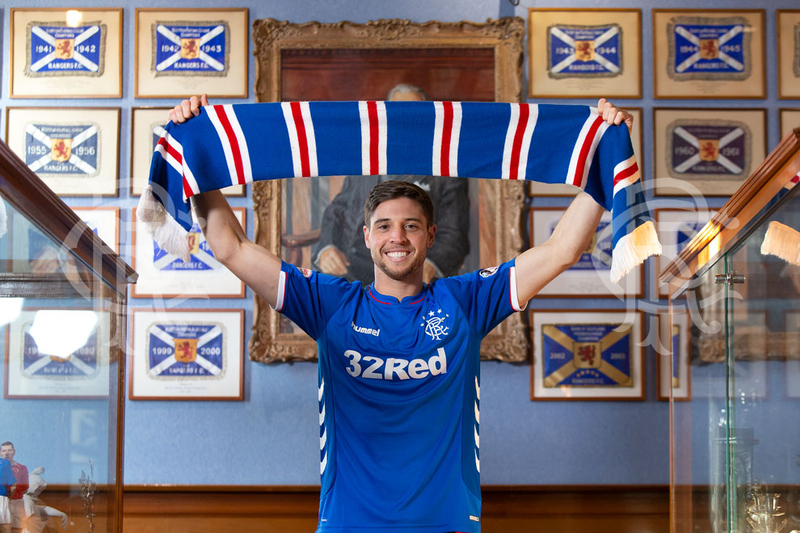 Rangers today confirm the signing of USA international Matt Polster. The right back/midfielder joins from MLS club Chicago Fire on a two-and-a-half year deal. He will wear the number 25 jersey.